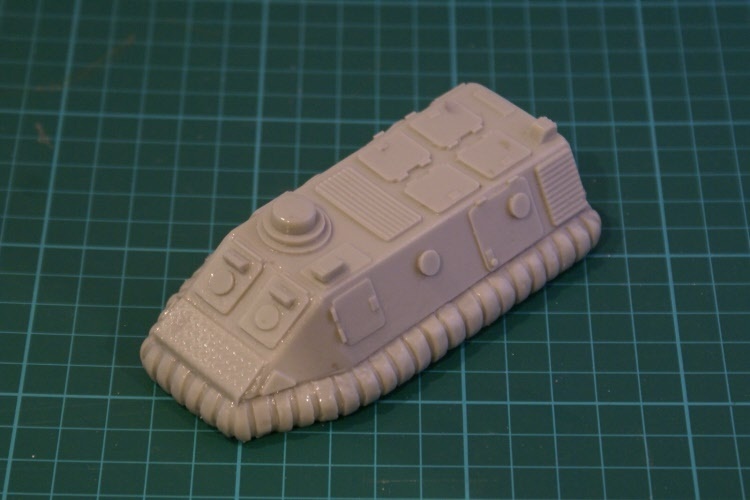 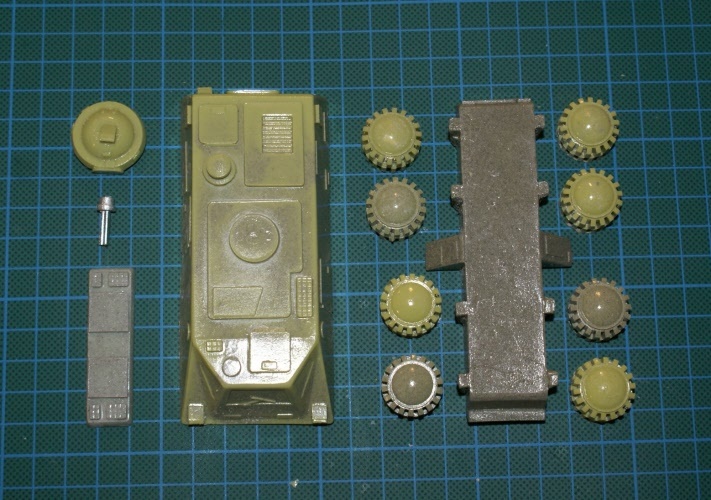 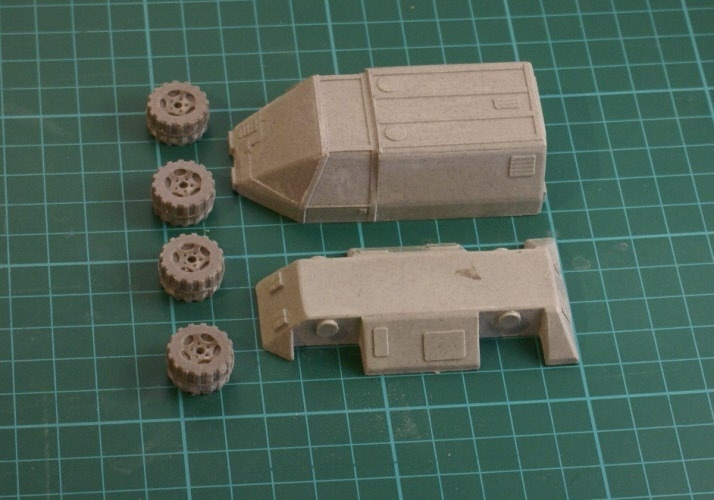 25-28mm scale resin and white metal vehicle. 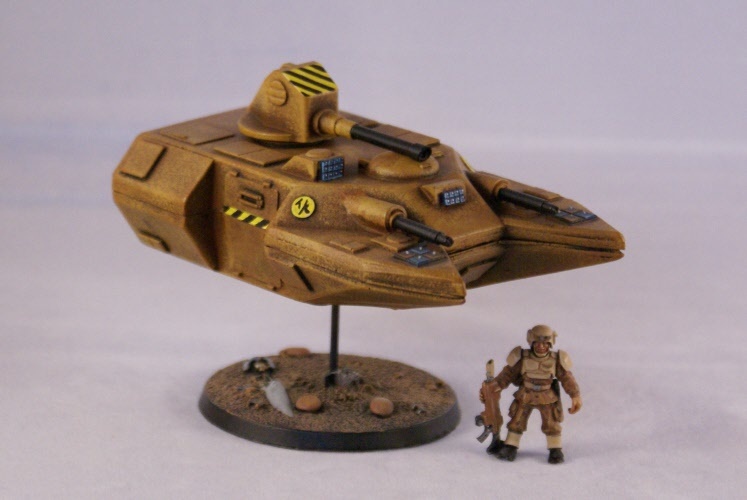 Fast hover recon jeep for sneaking up on your foe. 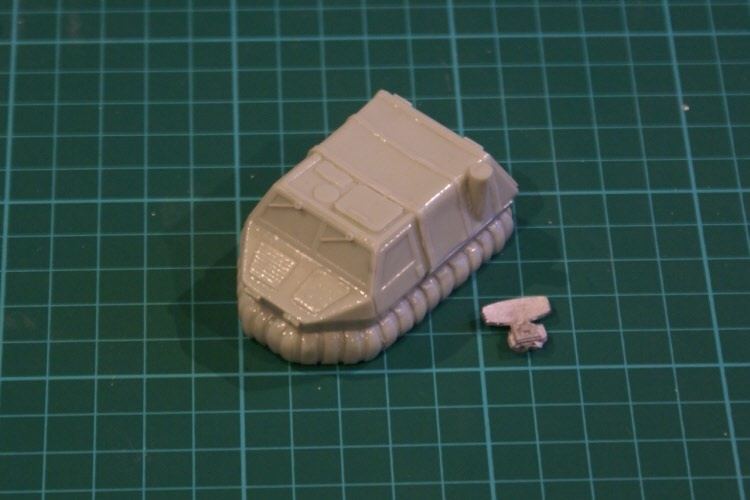 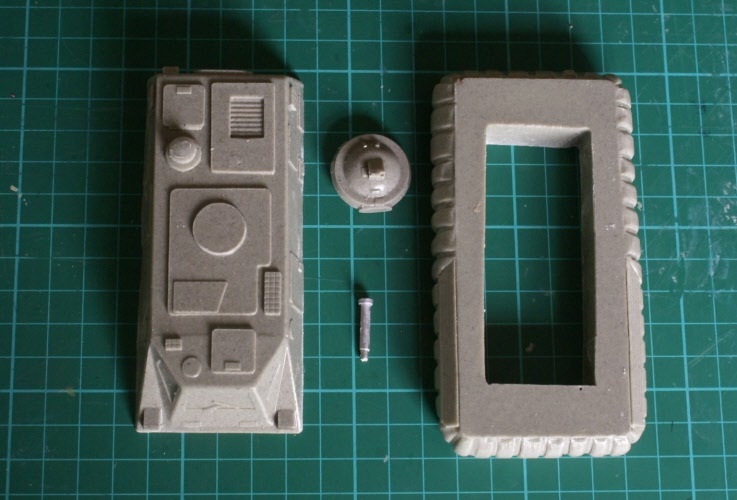 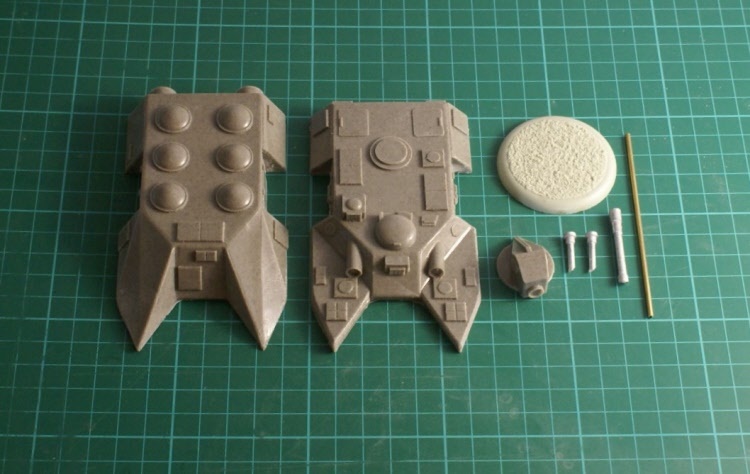 28mm figures for scale only and not part of the sale.Item supplied unpainted. 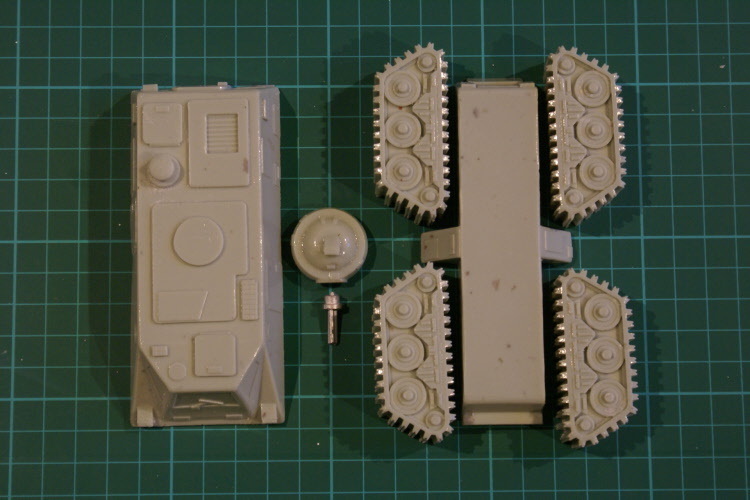 28mm figure for scale only and not part of the sale. 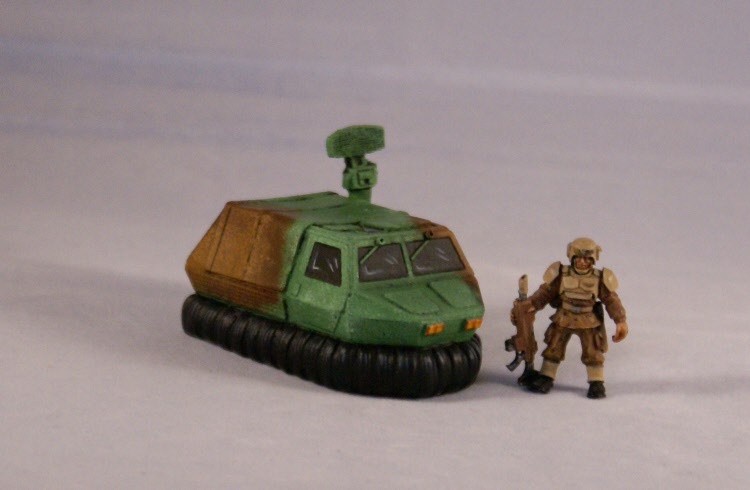 28mm figure for scale only and not part of this sale. 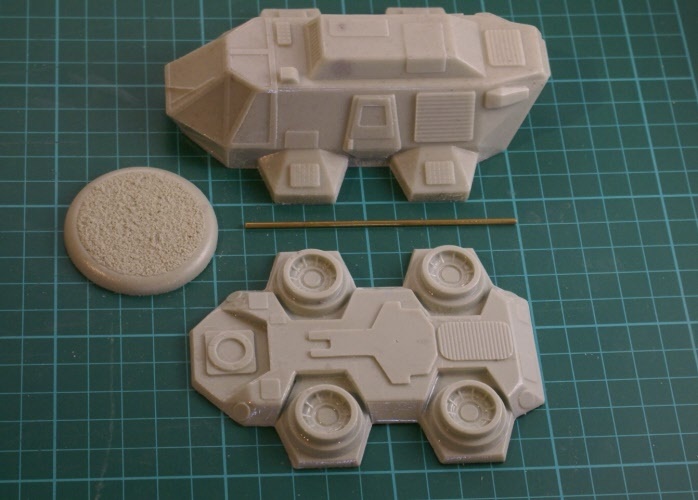 Multi part resin and white metal vehicle. 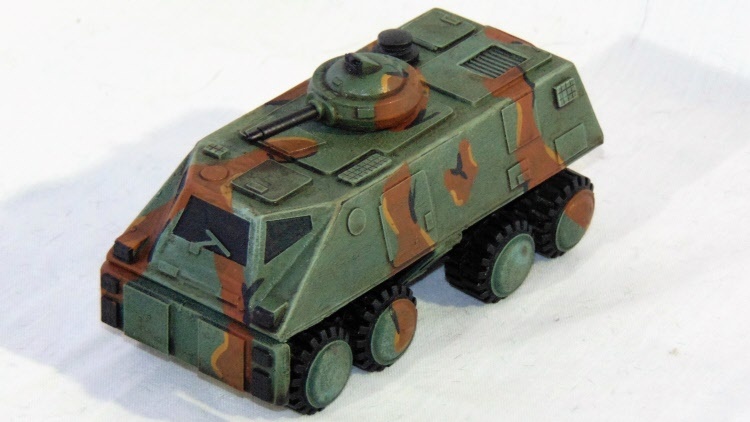 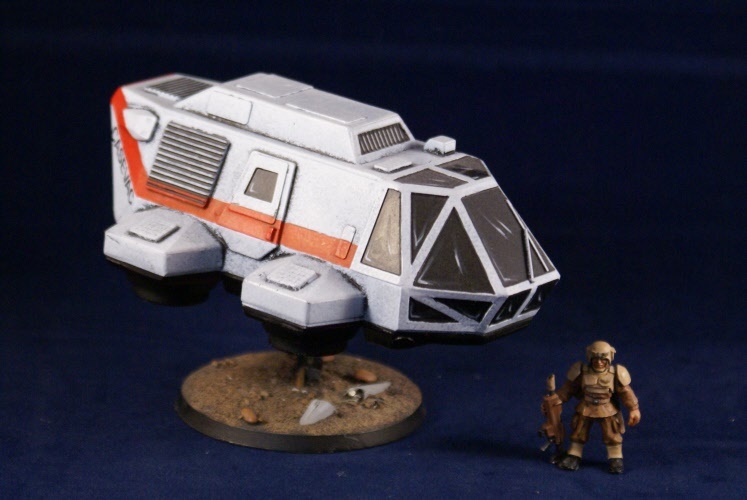 25-28mm scale Grav armed troop transport with flying stand. 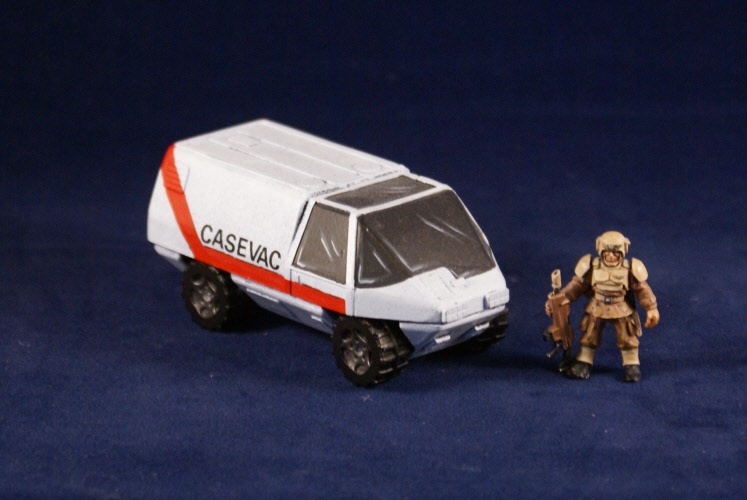 Multi part resin and white metal vehicle. 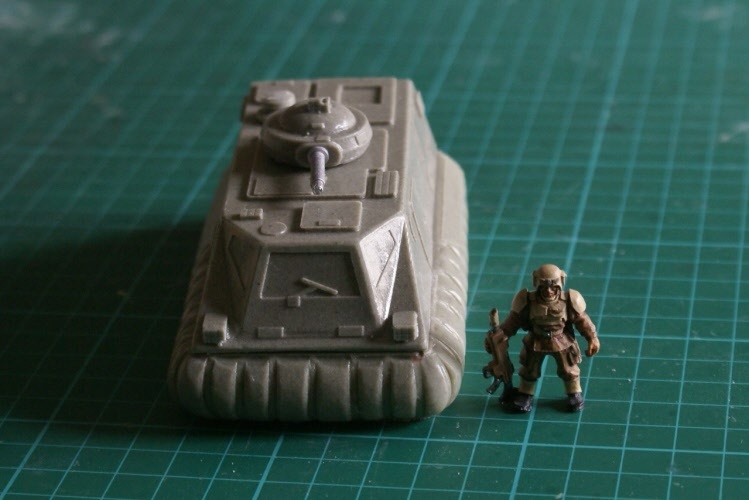 28mm figure for scale only. 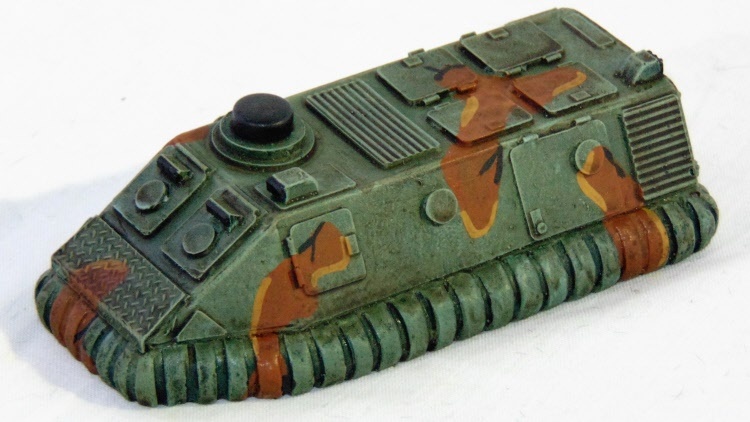 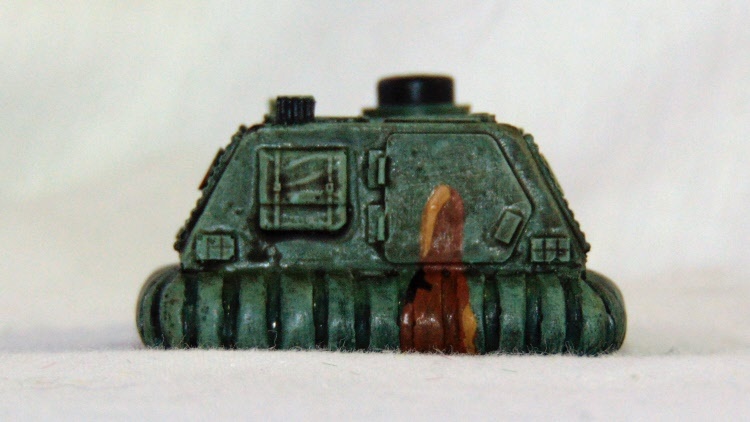 25-28mm scale Grav tank with flying stand. 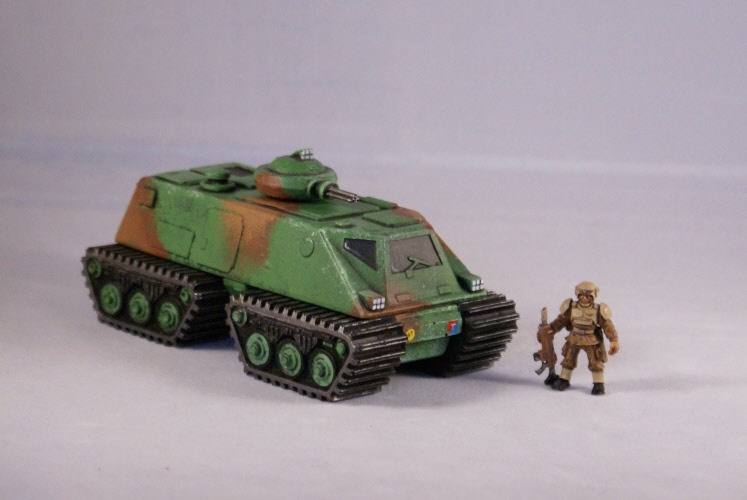 25-28mm scale. 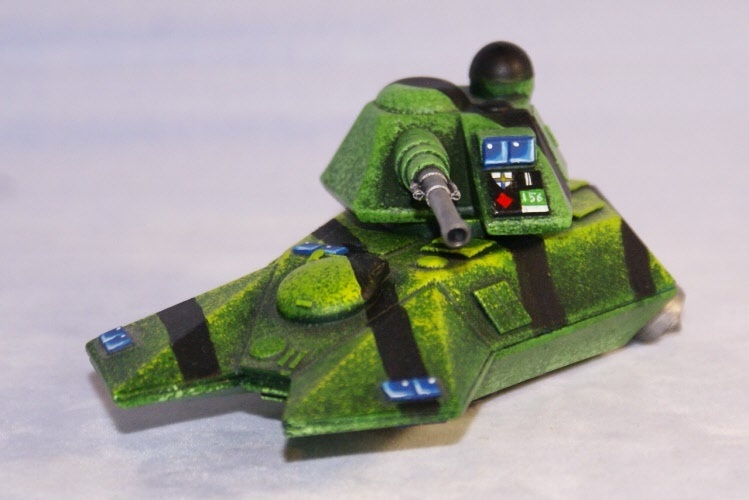 All terrain troop transport with turret mounted gun. 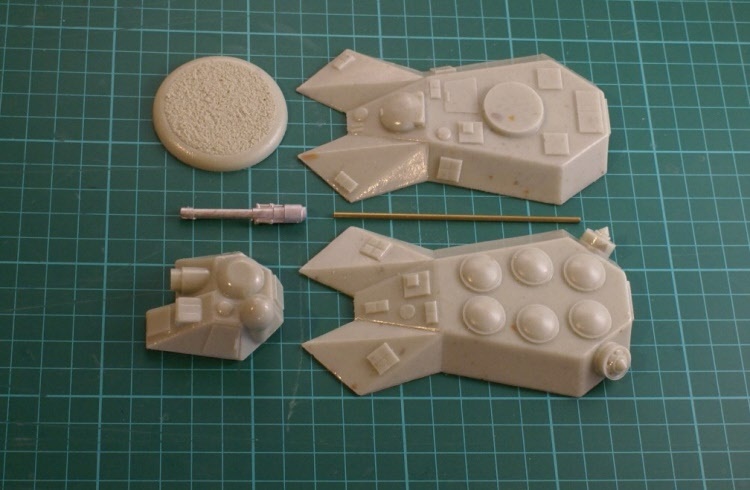 Multi part resin and white metal Kit. 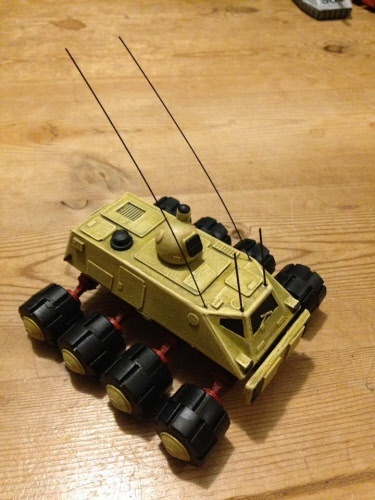 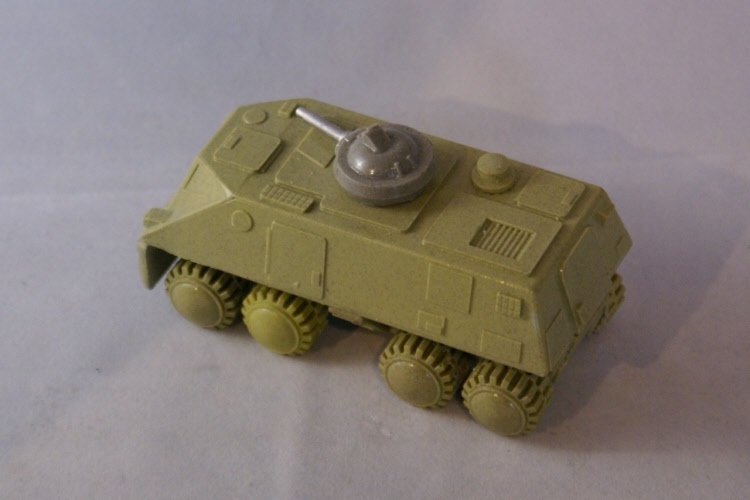 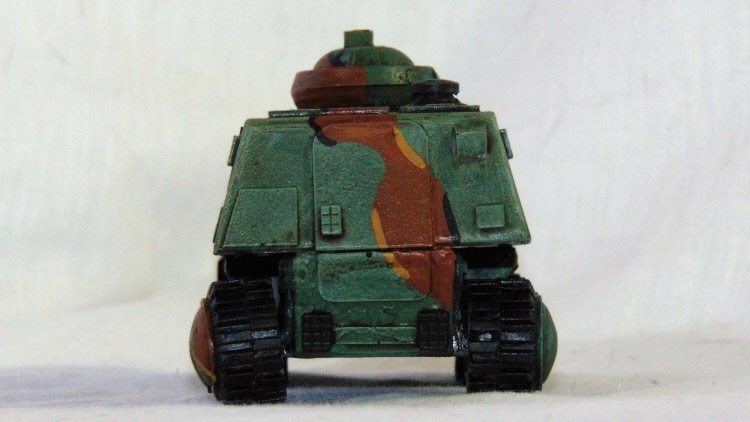 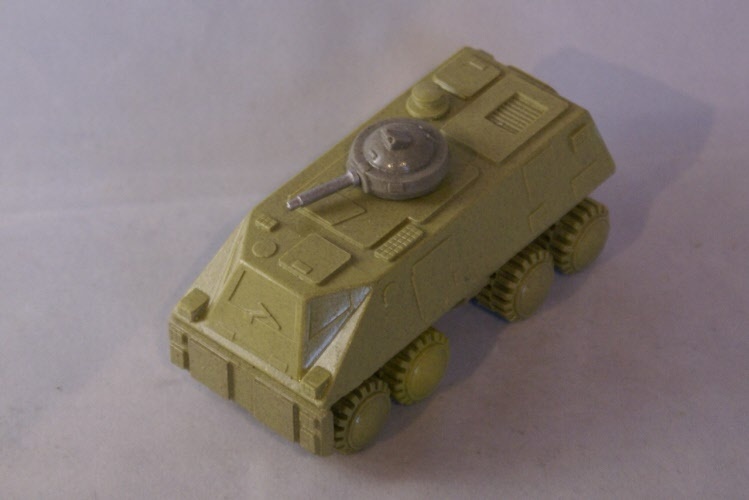 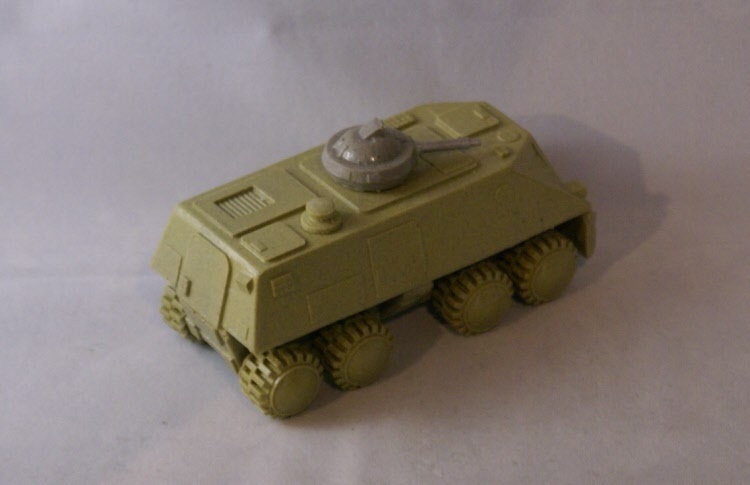 25-28mm scale Armoured hover car with turret mounted close support weapon. 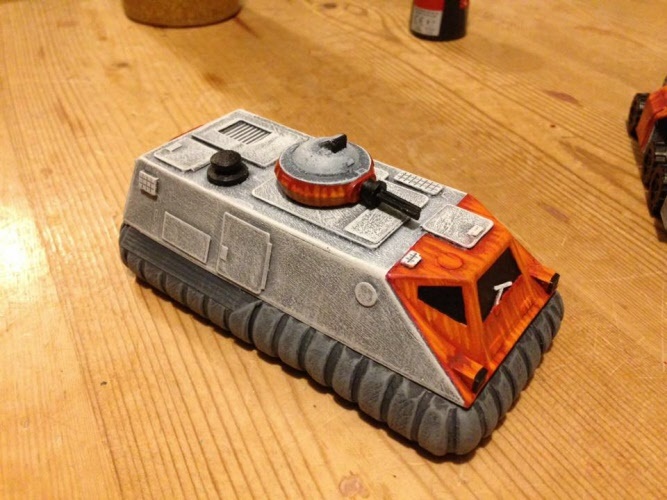 Desert beetle, Limited edition conversion. 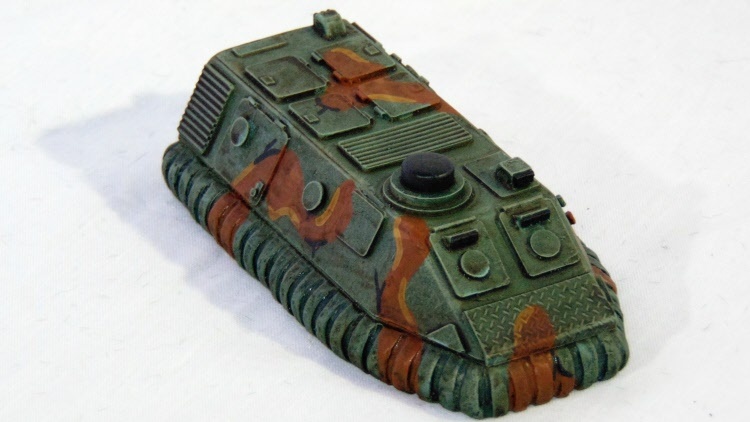 This is a limited eddition vehicle formed from the hull of the popular Urban Tiger with the addition of 8 large desert wheels and wide axels from the Paladin tank and a full array of radar upgrades. 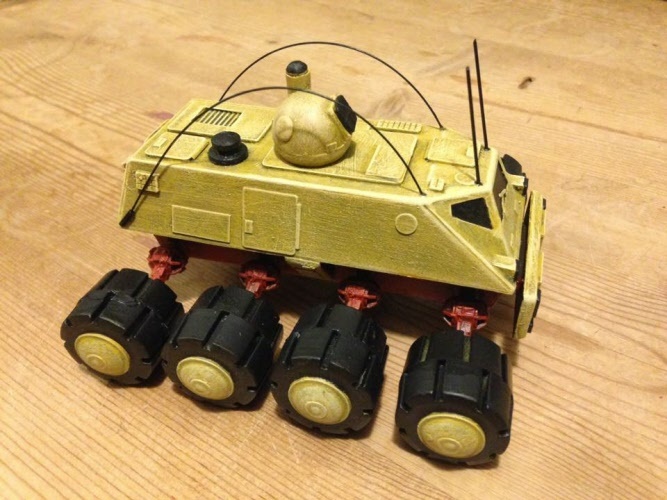 Perfect for blasting across the dunes and gathering the intel on enemy movements.